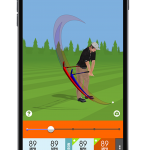 SkyPro Swing Analyzer (2015). 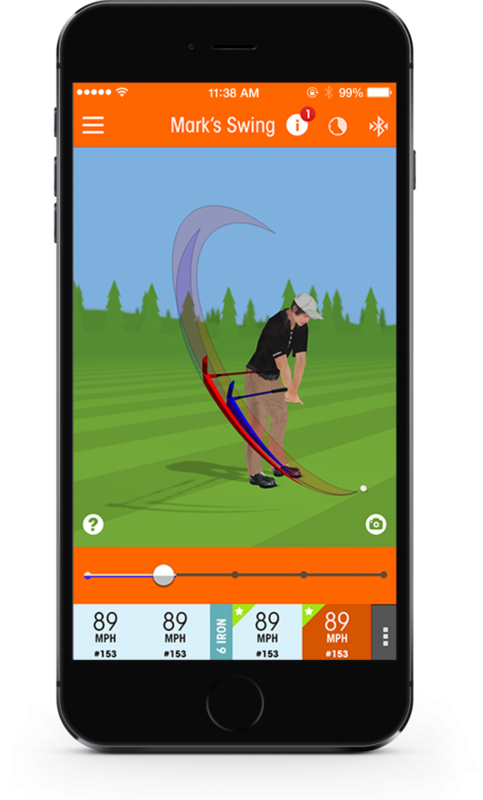 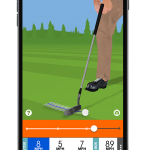 Simply put, the SkyPro Swing Analyzer from SkyGolf is a small sensor that attaches to your golf club shaft and provides tee to green swing analysis feedback wirelessly to your smart phone or tablet. 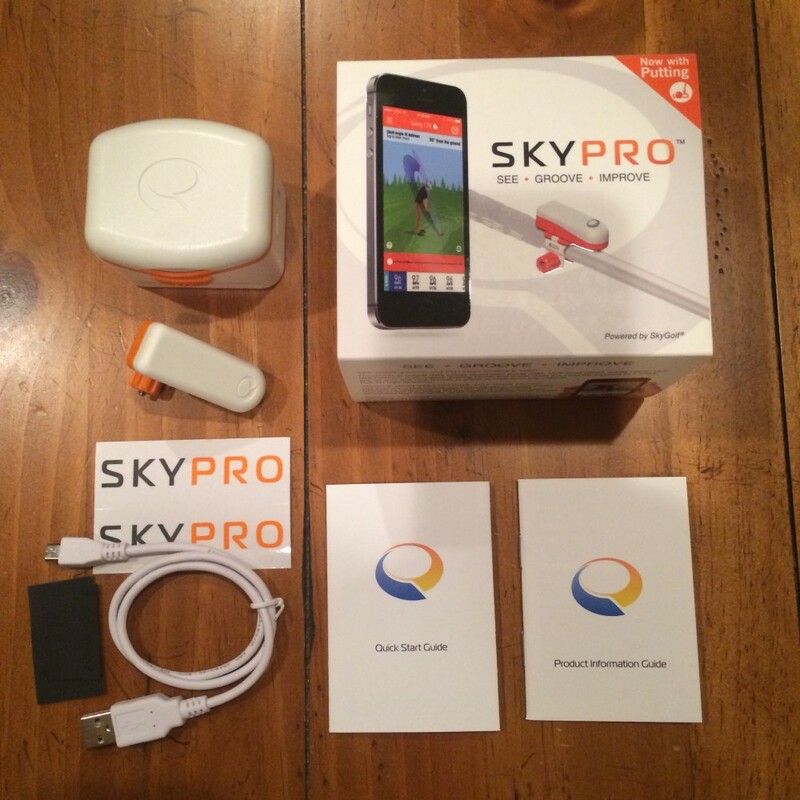 The SkyPro features powerful 3D inertial motion sensors to capture swing and putter data. 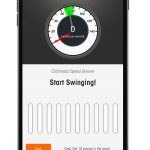 Swing data includes clubhead speed, swing path, club rotation, face angle, swing plane, shaft lean at address and impact, and tempo. Putting data includes loft at address and impact, shaft angle at address and impact, putt length, putter direction and path, tempo and speed of the putter head. 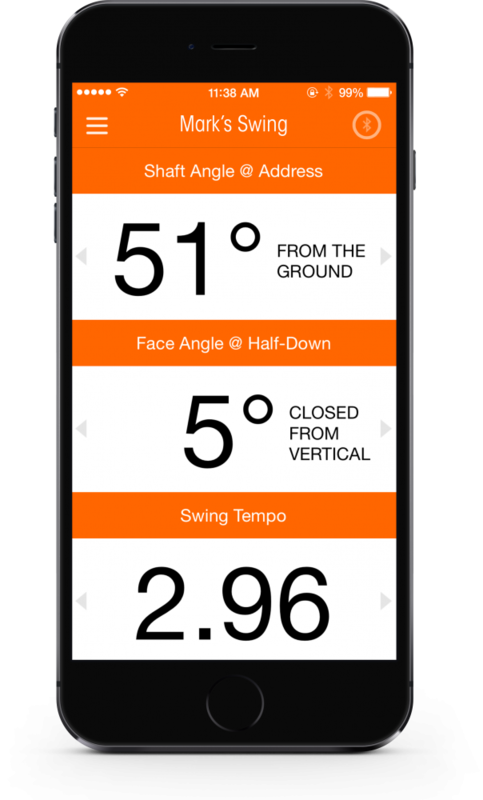 The sensor weighs less than an ounce and is easily attached to the shaft right below the grip. 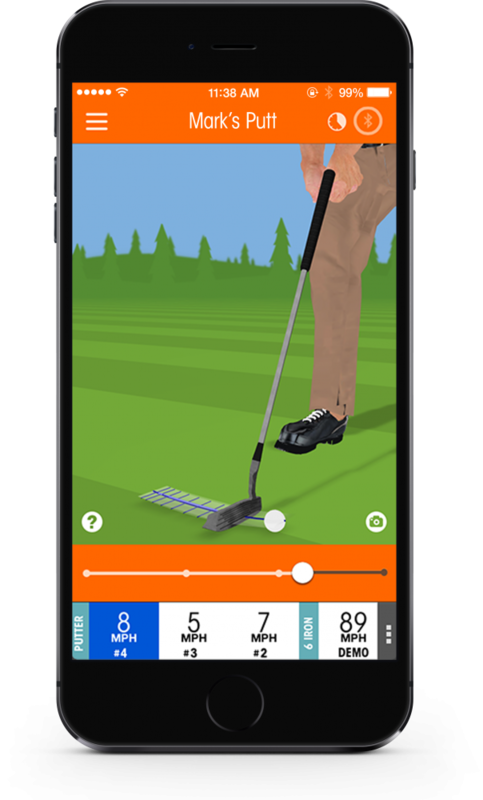 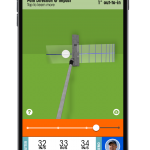 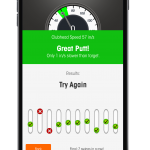 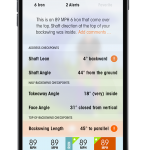 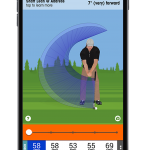 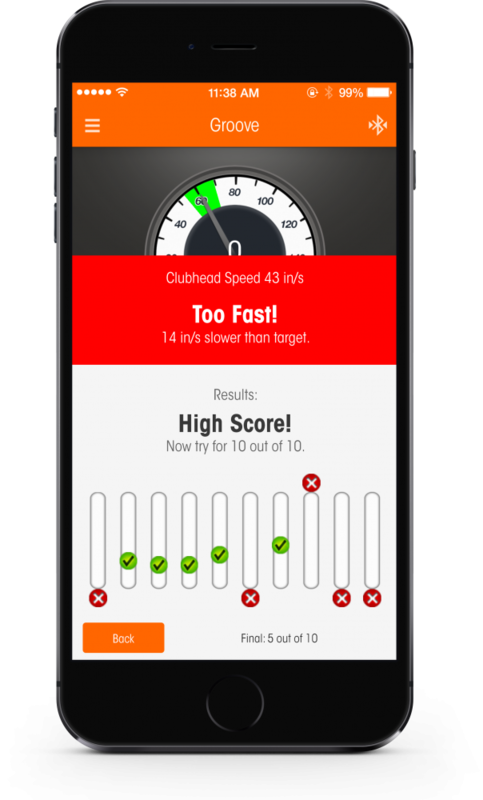 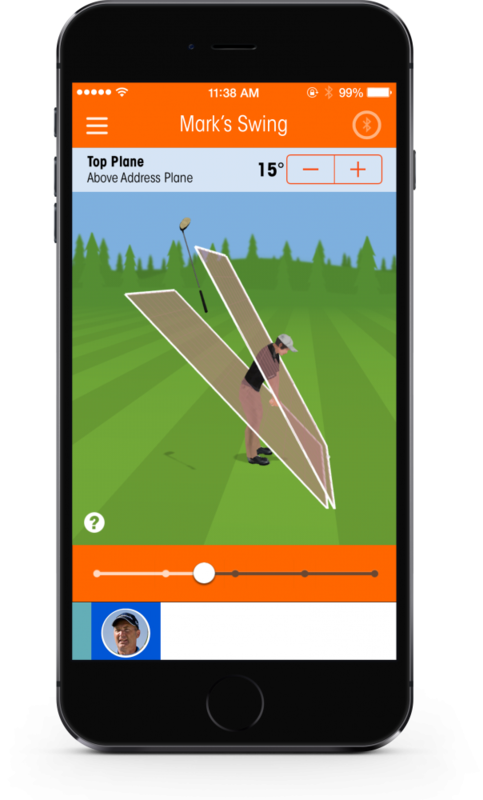 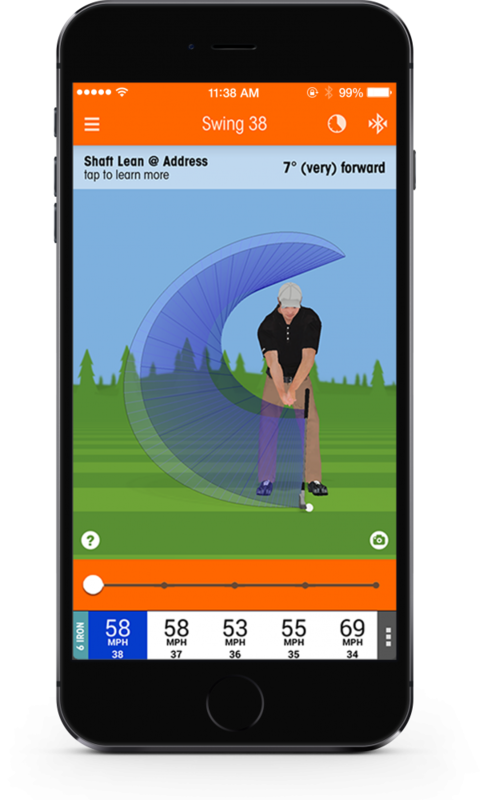 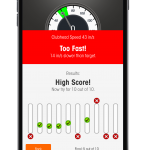 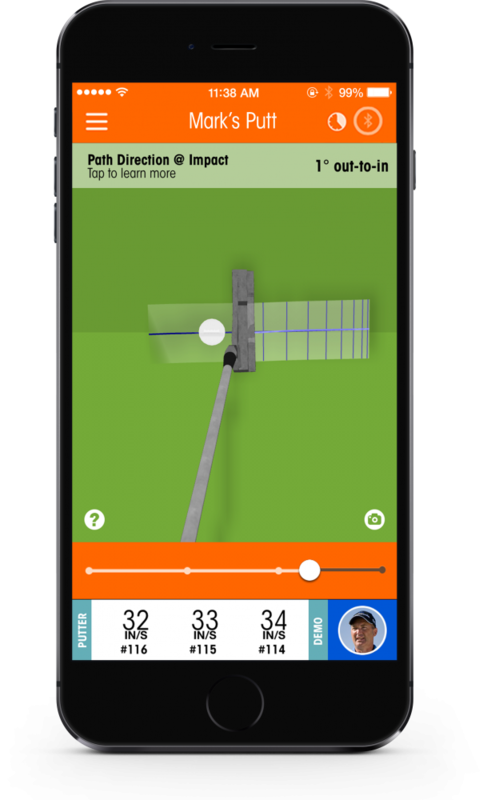 After a simple calibration step to the selected club or putter, the device is ready to use and the data is automatically transferred to your iPhone, iPod, iPad, or Android device. 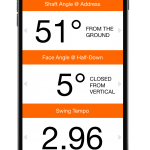 Using the SkyPro Swing Analyzer, we were able to identify small inconsistencies in our full swing and putting stroke and found the affordable device to be ideal in fine tuning various aspects of your complete game providing instant feedback that is measurable with the ability to make instant corrections and determine if they are working. 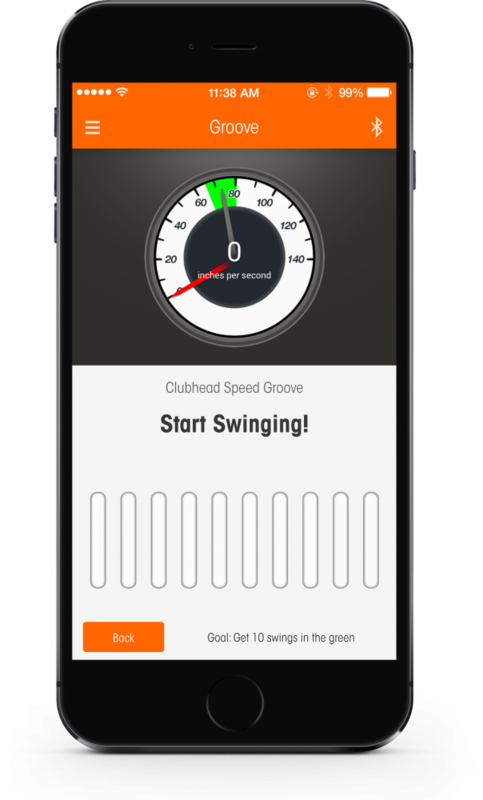 The battery will last up to 8 hours of continuous swings making it perfect for a long practice range session on the range or practice green. 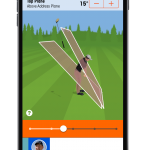 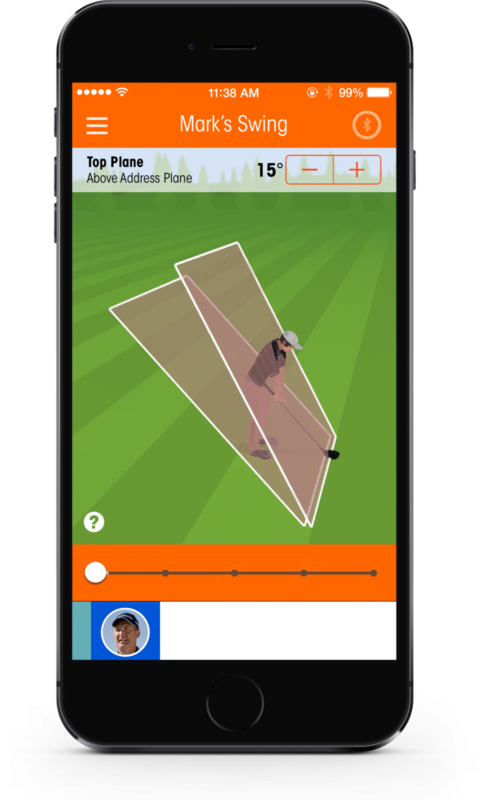 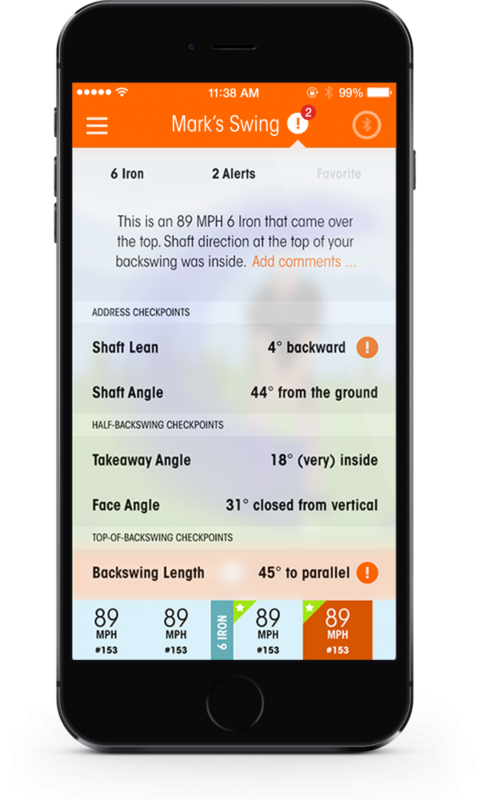 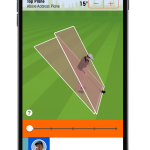 Featuring multiple checkpoints throughout the swing and the ability to compare swings, the SkyPro Swing Analyzer allows you to learn and build good habits over time making it an invaluable and highly effective practice tool. 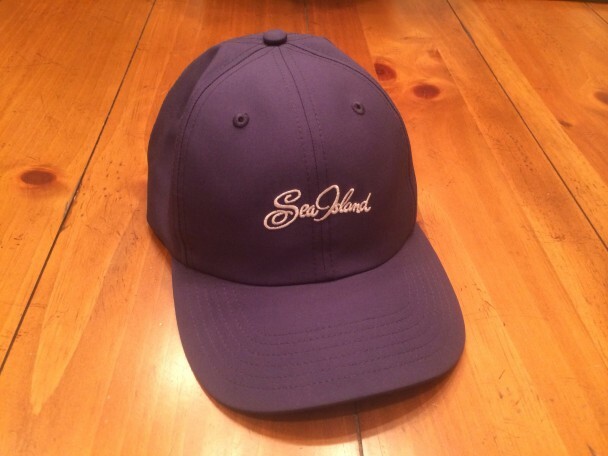 Priced at $169.95 with free UPS ground shipping, learn more at golfskypro.com.